The people make the YHA Network. You have a great bunch running the Lake District Hostels at the moment. When would you like to stay at YHA Grasmere Butharlyp Howe? Budget accommodation in Grasmere is really hard to find, but we think we've cracked it. Hiking and climbing holiday enthusiasts, ramblers, history buffs, nature lovers, poets and artists will all find something to love about this Youth Hostel in Cumbria. There's lots to do - activity breaks here could include watersports, climbing, orienteering and cycling. Just two minutes' walk from the town of Grasmere and with lots of great hikes nearby, YHA Grasmere Butharlyp Howe makes for a convenient base for an all-action activity holiday. Stay in this amazing converted 80 bed Victorian mansion with spectacular views of the Rothay Valley and surrounding fells. The hostel's extensive grounds and safe play area will keep kids happy for hours, leaving mum and dad to relax and making it perfect for cheap family holidays as well as school trips. With plenty of lounge areas, there are lots of places to explore, chill out with family and friends or catch up with the soaps on our widescreen TV. Guests have use of two lounges which can be opened up or kept separate. There is also a spacious dining room with tables and chairs. There is room for 12 people in a secluded corner at the front of the hostel. Camping guests are welcome to use the hostel facilities including the self-catering kitchen and toilets and showers. Climb and scramble to your hearts content and enjoy the spectacular views from this beautiful part of the country. Jump on your bike and enjoy the rolling landscape. Seasoned pro or just fancy a ride, there is something for everyone to enjoy. Grasmere offers a great range of fantastic walking routes, with maps available from the hostel. Hire a boat, sit back and while away the hours in some of the most stunning scenery the Lake District has to offer. Towels and toiletries: Towels and toiletries are not provided but are available to hire or purchase from reception. Bedding supplied. Parking: There is free parking 200 metres from hostel and a drop off point closer to the entrance. Pets: You are welcome to bring your dog with you if you are camping. Pets are not permitted in the hostel accommodation at YHA Grasmere Butharlyp Howe. Assistance dogs are welcome. YHA Grasmere provides biology and geography educational packages in association with the Field Studies Council. 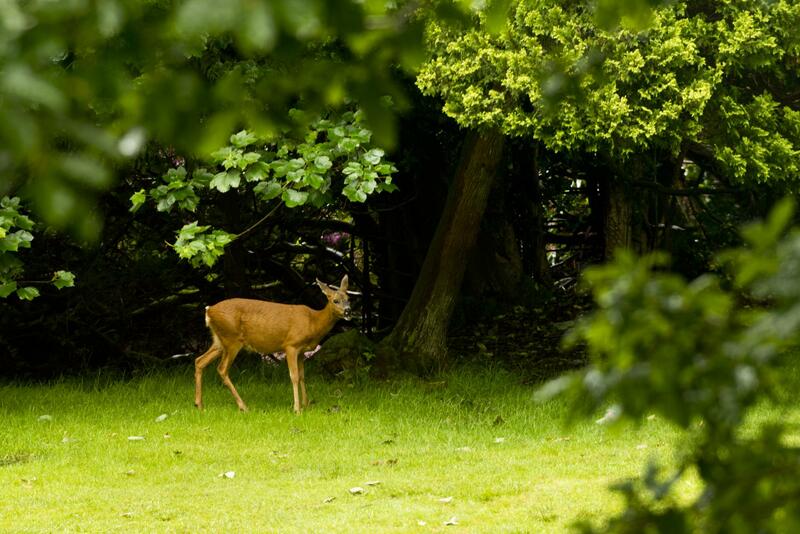 There is also the chance for adventure with a range of exciting outdoor activities available. 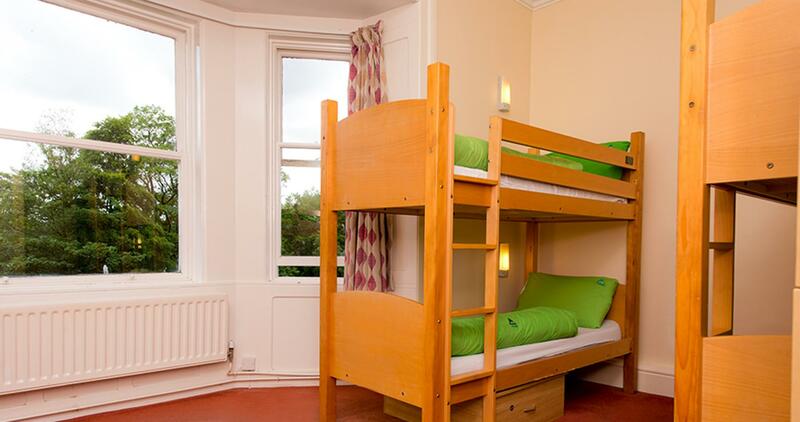 This hostel accommodates 80 people whilst providing group catering and classroom facilities. Visit the YHA School Trips website to book your school trip. At YHA Grasmere Butharlyp Howe we have one meeting room available for hire. Capacity: Up to 25 delegates depending on seating configuration. Parking: There is free parking 200 metres from the hostel. Accessibility: Our conference facilities are suitable for day guests, however none of our bedrooms or showers currently meets modern standards of accessibility. The conference room is on the ground floor and has step-free access. The closest accessible WC is located in the dining room. For more information please see our access statement. Air conditioning: There is no air conditioning in this meeting room. There is radiator heating. Manager recommends: Perfect for group breaks - our staff can create an action-packed programme of activities including abseiling, kayaking, aquaseiling and canyoning. Great for walking holidays surrounded by beautiful scenery, there's something for every walker from the low level riverside walks or Helm Crag and Easedale Tarn for the more adventurous.